Let's Learn Coding Through Scratch! iCan use a block coding language like Scratch to create a computer program. When you are finished, be sure to save your creation as "S21 YLN Getting Started". 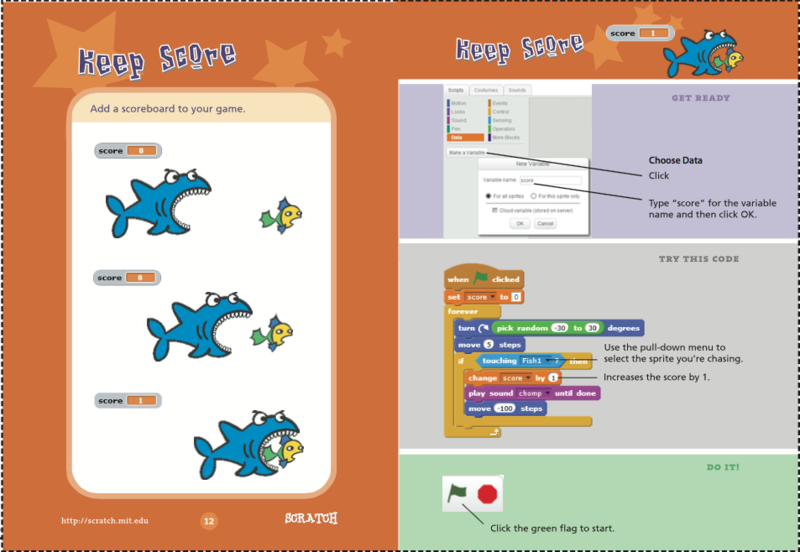 Extending Your Learning: Below are some digital cards that help explain some other programming skills in Scratch. Take a look! One of the many great features of Scratch is the community of programmers that use this language and how they share with each other! The Scratch website has many ways to share and collaborate. In order to do so, however, it is important to understand the saving and sharing basics. Take a moment to watch the tutorial below on saving and sharing projects in Scratch. You will have a basic understanding of how to save, share, and turn in your creations to Google Classroom. 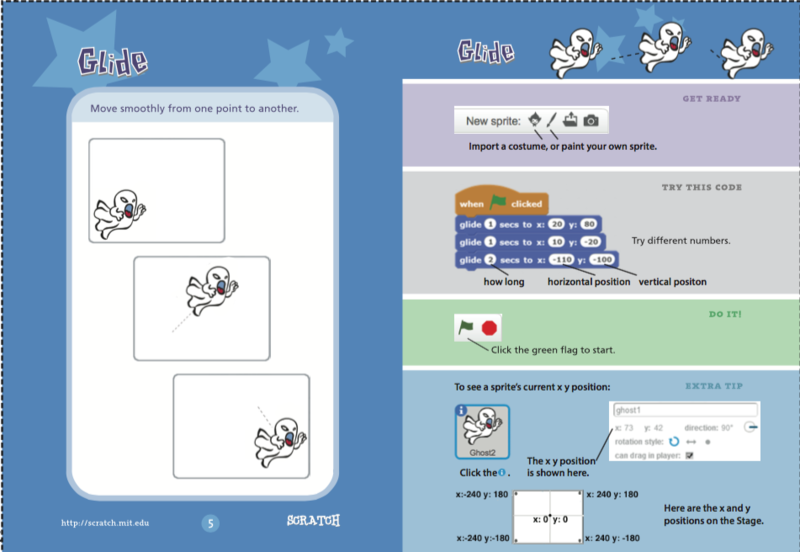 Click Here for Saving and Sharing Through Scratch tutorial. To practice the sharing aspects, you will need to turn in your finished Scratch project from Scratch Basics activity you just finished. 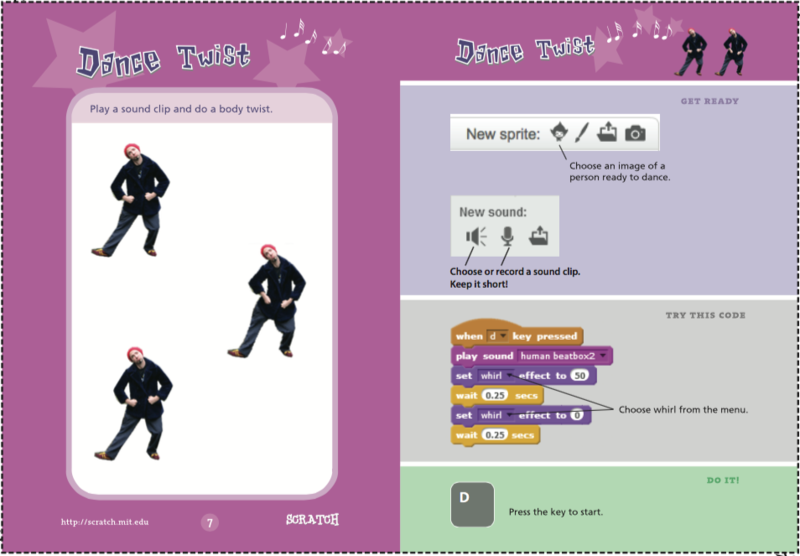 Copy the Share link to your Diving Into Scratch project and turn it into the Part 2: Scratch Coding Fundamentals - Scratch Basics assignment in Google Classroom. Click Here for the 10 Blocks Challenge Digital Instruction Sheet. The goal is to create the best Scratch Game possible using only the 10 blocks that are provided. Remember, you can use the blocks as many times as possible, but you have to use all of them AT LEAST once. Copy the Share link to your Diving Into Scratch project and turn it into the Part 2: Scratch Coding Fundamentals - Scratch 10 Block Challenge assignment in Google Classroom. The Debug It scenario number. This can be done on a Google Doc, Spreadsheet, or table on a slideshow, its up to you. Just be sure you answer all 4 questions for each scenario. Challenge: To guide a sprite of your creation (see example below) through a maze of your design without touching the sides of your maze. The maze must be complex enough for the player to have to perform at least four different movements with key controls. The sprite navigating the maze must be controlled by keys. If the sprite touches the sides at all, it must go back to your start line. When the sprite reaches the finish line, have an indicator that they have succeeded! Be sure that the start and finish line are clearly marked and understood. If you are having trouble coming up with the correct coding/setup for this activity, take a look at this PDF describing the Maze Game Activity. 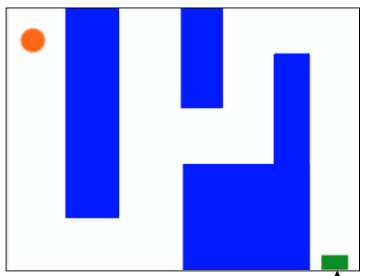 Create your own sprite by using Paint Editor and maze design for the sprite to go through. If you need help drawing your sprite, check out the Paint Editor tutorial videos on the Scratch website. Your sprite can be a simple geometric shape, or maybe something a little more. Phase 2: Now lets take a look at adding some extra challenge to your maze. Brainstorm ideas on how to make your maze more challenging then the first level. Record them somewhere (Google Doc, write on a piece of paper, notebook, etc). Intro: If you ever wondered how video/computer games got started, Pong is the answer. Take a look at a few of the resources below and learn a little more about Pong and its off shoot, Arkanoid. Phase 1: Now that you have had a chance to check out the original Pong game, lets make our own. Follow the instructions in the Pong Phase 1 Worksheet below. Note that is this a one player game, and the paddles move horizontally instead of vertically. As you build and play your creation, note some of the other differences in this version of the game. Feel free to help each other out if you get stuck! 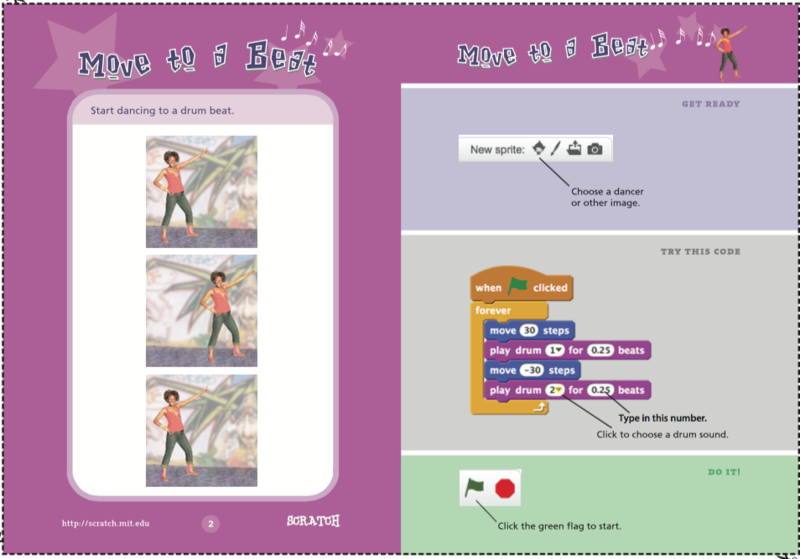 In this Fundamentals of Scratch activity, we will explore how a sprite can move on a screen by walking, gliding, and spinning. There are 3 videos and 1 tutorial card below that will help you learn these programming fundamentals. Practice what they show you. Once you get the hang of it, complete the Movement Practice Objectives listed below on a Scratch project. Include all sprites on the same project. Create a sprite that walks across the stage and back at 25 steps at a time.. Create a sprite that glides from the top of the screen to the bottom and back. Create a sprite does a clockwise 360˚ spin, and then a counter-clockwise 360˚spin. All actions should start at the same time with the Flag click. Title your creation "S21 YLN Movement Fundamentals". Now lets take a look at a way of animating a sprite through rhythmic movement. 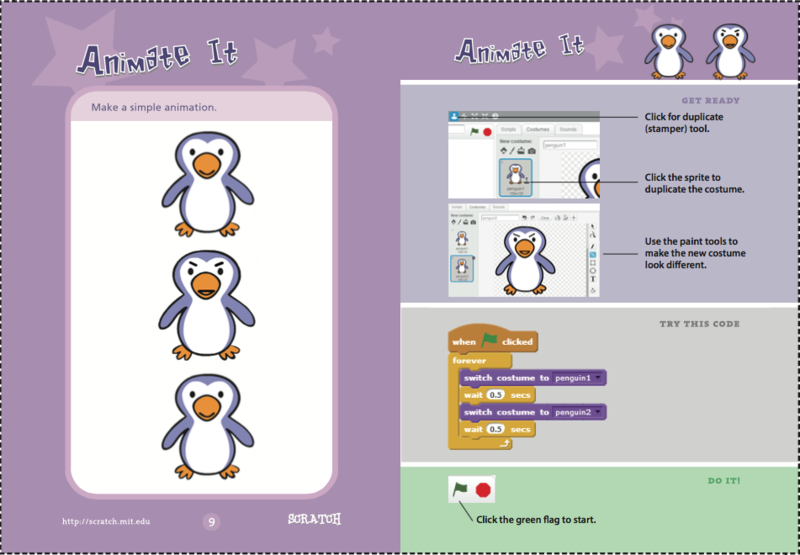 Follow the tutorial video and 2 starter cards in a new Scratch project. Create a sprite for each, and complete the directions they give. When complete, turn in to Google Classroom. 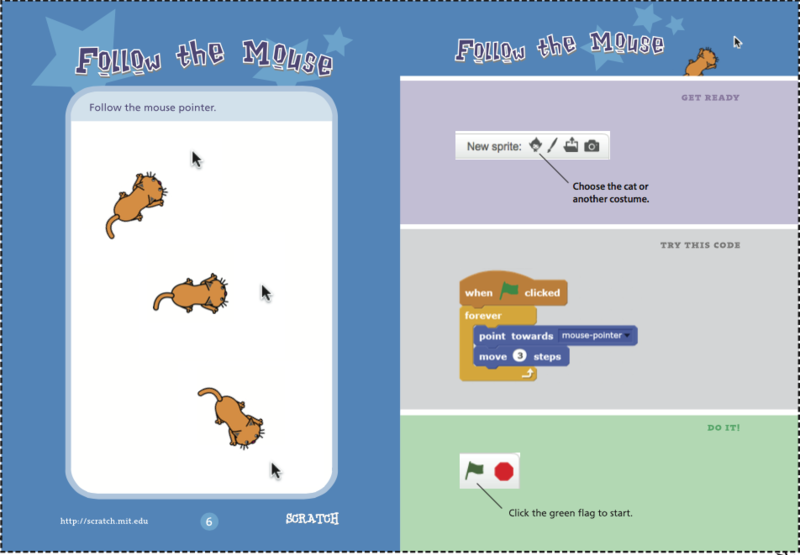 Follow each resource's directions and recreate all 3 in one Scratch project. Title your creation "S21 YLN Rhythmic". 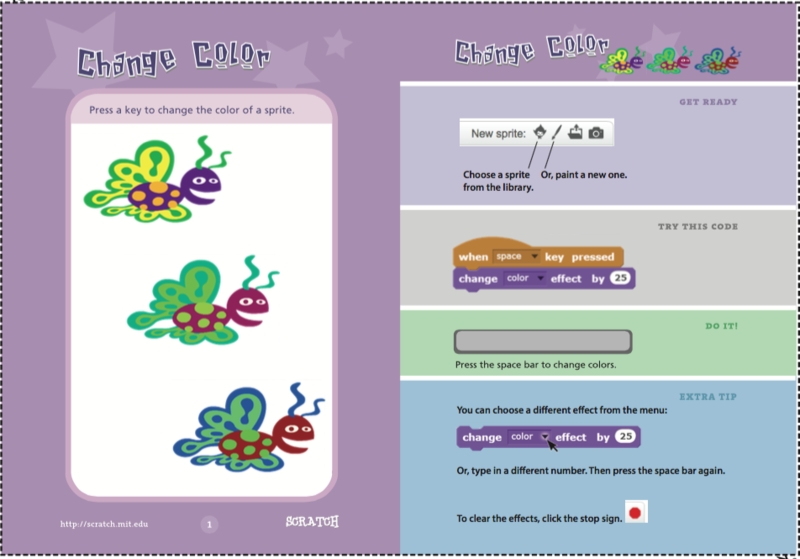 One way to add variety, function, and creativity to your Scratch creations is to be able to change colors of sprites. Follow the tutorial video and starter card in a new Scratch project. 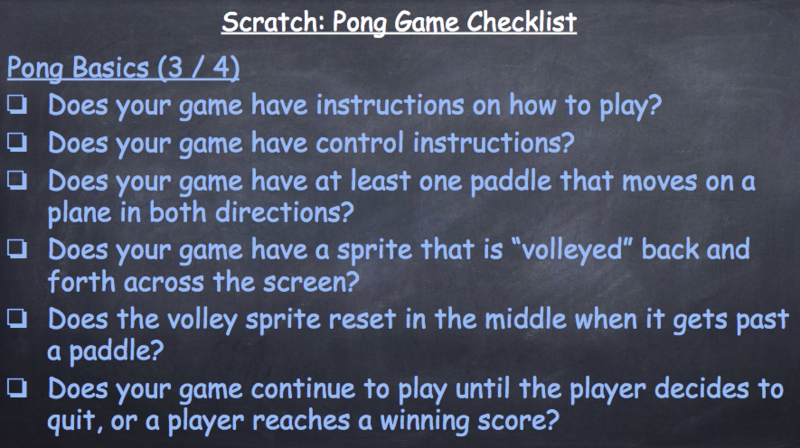 Complete the objectives below in your Scratch creation. When complete, turn in to Google Classroom. Create a sprite of your choosing. Have the sprite move across the screen 5 times. At each movement, have the sprite change color in some way. Title your creation "S21 YLN Color". Storytelling can be a significant part of a users experience with an program, especially in gaming. Speech/dialogue and animating sprites is are important tools for storytelling in Scratch. Take a look at the starter cards below. Also, you might want to check the Tips section in the top menu of the Scratch UI for more ideas on speech & animation. 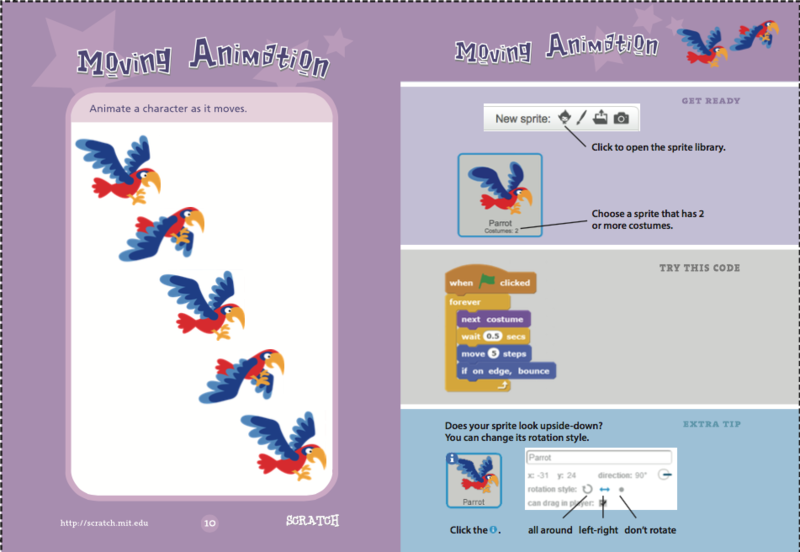 No videos for this currently, but be sure to check the Getting Started part of the Tips section on scratch.mit.edu UI for ideas on speech & animation. Create 2 sprites that are having an argument about which college is better, Michigan or Michigan State. Create at least 2 dialogs for each sprite. After each dialog, animate the sprite in some way. Title your creation "S21 YLN animationspeech". Create a sprite that follows the movement of your arrow controls. Create a scoring system that keeps track of how many times the arrow controlled sprite touches the mouse controlled sprite. Title your creation "S21 YLN movement&scoring". What is the difference between a stage and backdrop? How does Scratch track where sprites appear on the stage?